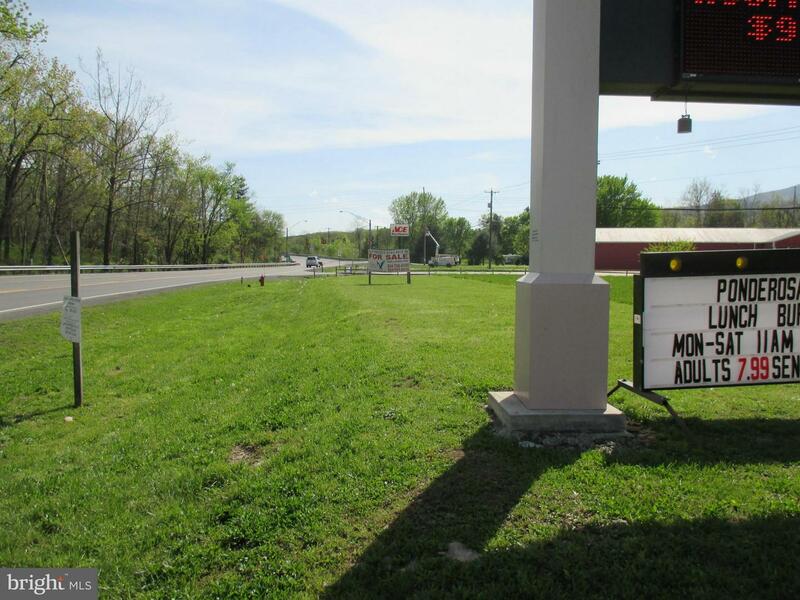 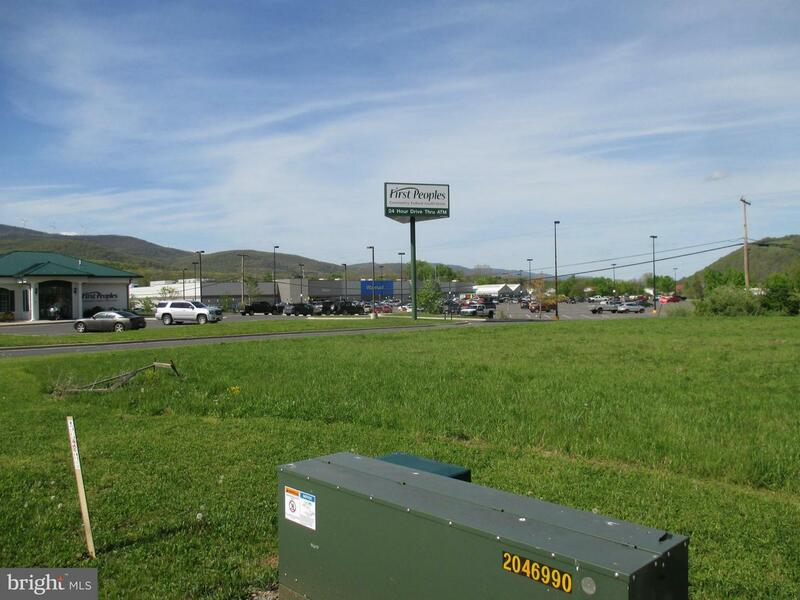 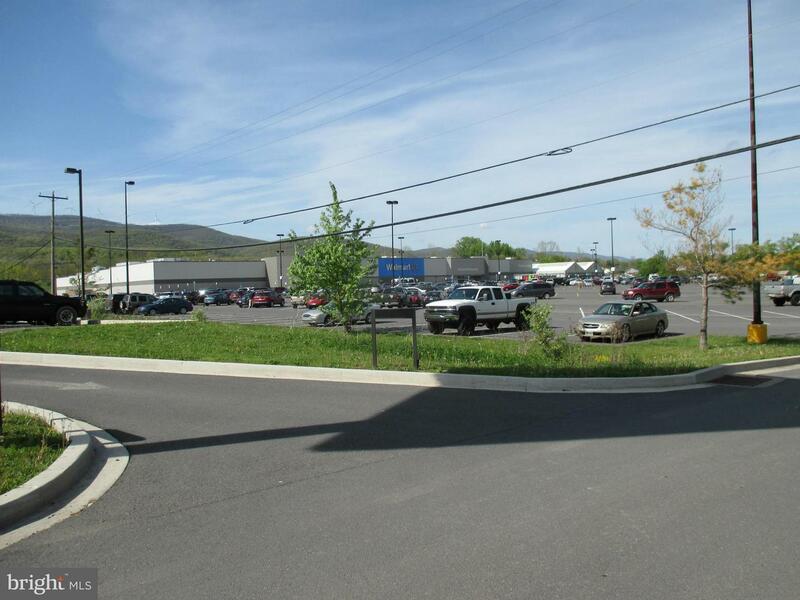 VALUABLE COMMERCIAL PARCELS ON RTE 220 SOUTH NEXT TO WALMART. 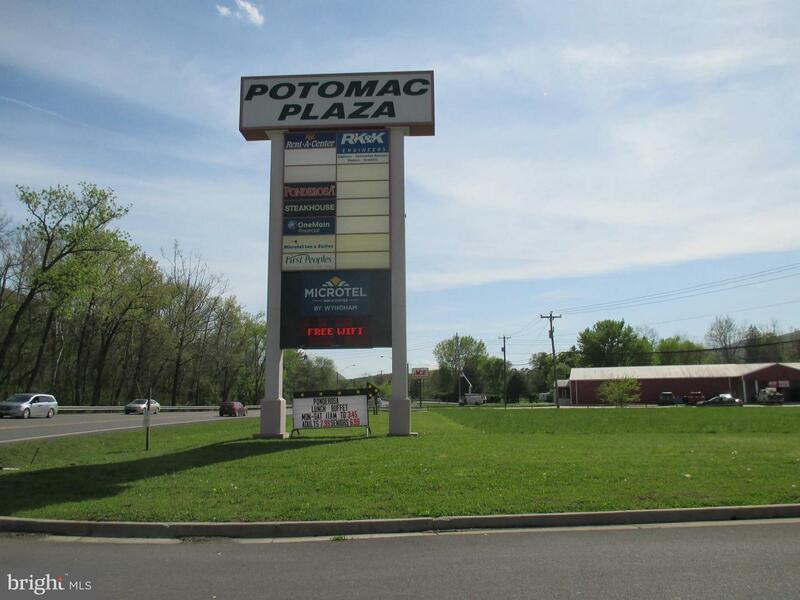 MULTIPLE SIZES AND EXPOSURES ON ROUTE 220 AND POTOMAC PLAZA DRIVE. 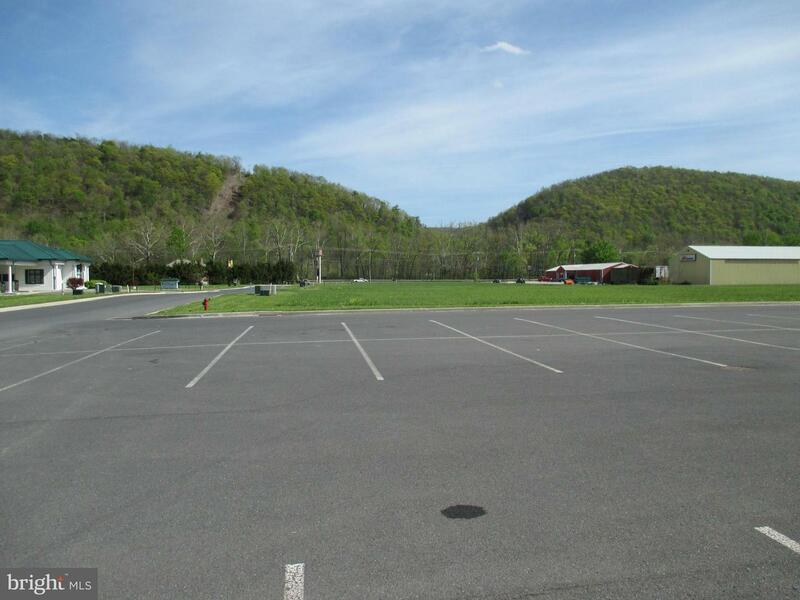 UTILITIES TO EACH LOT AND READY TO BUILD. 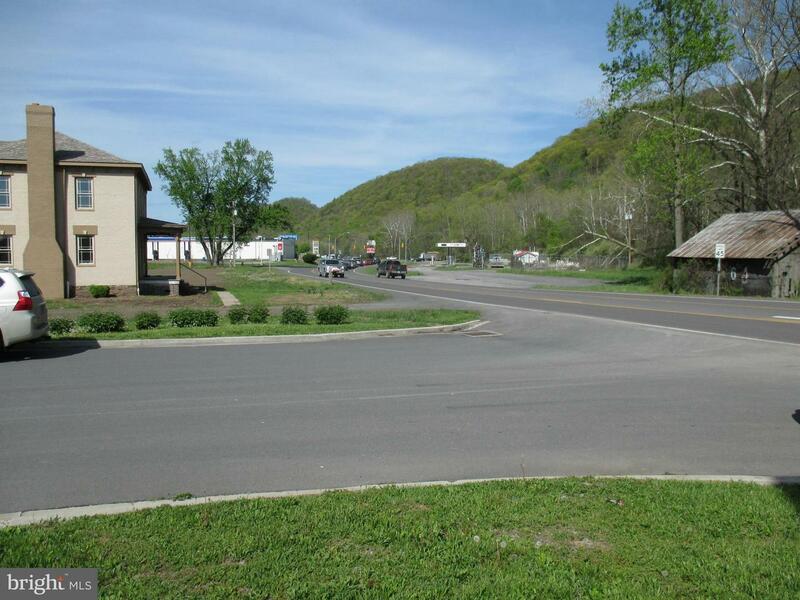 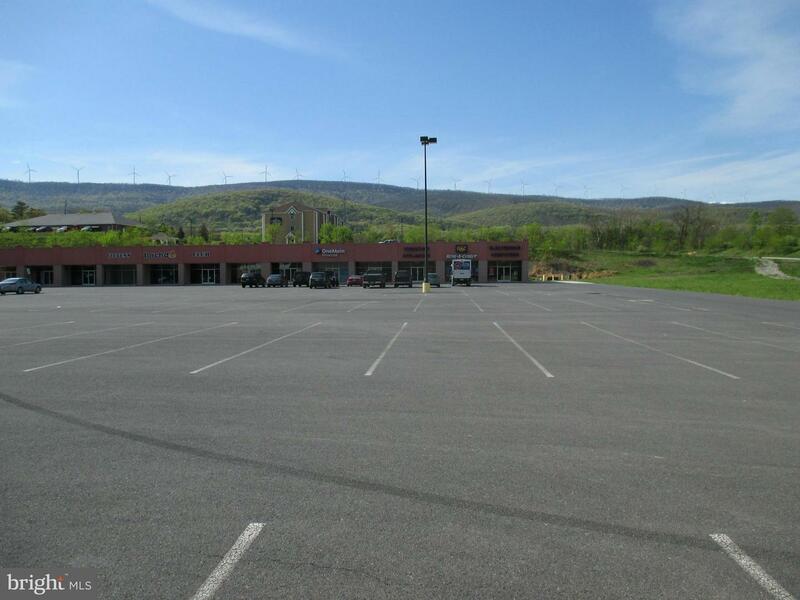 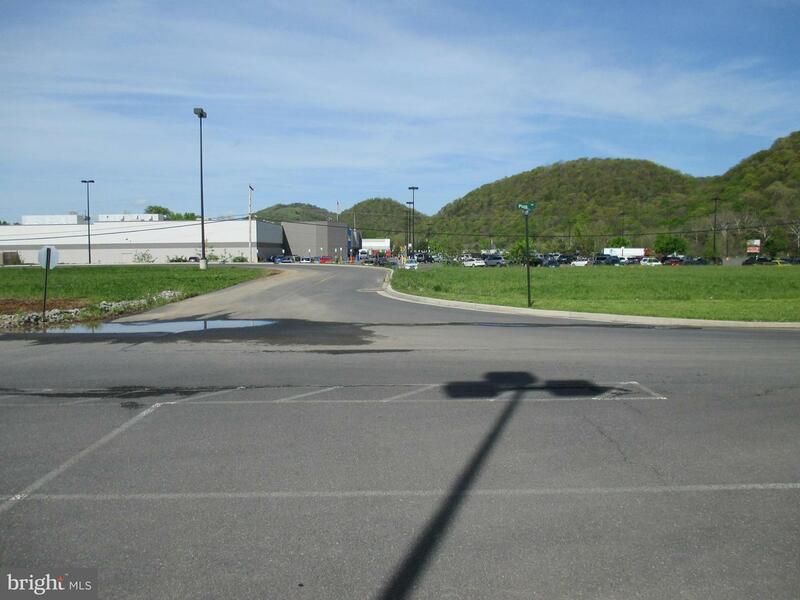 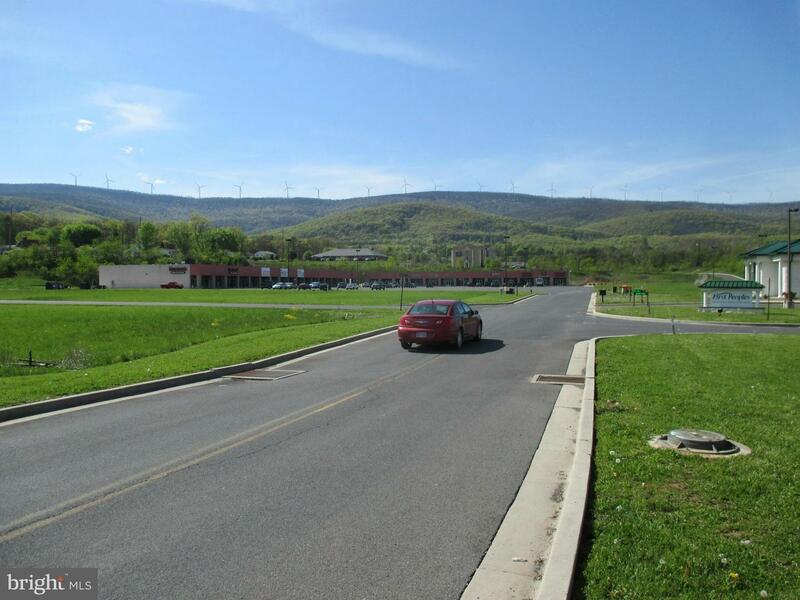 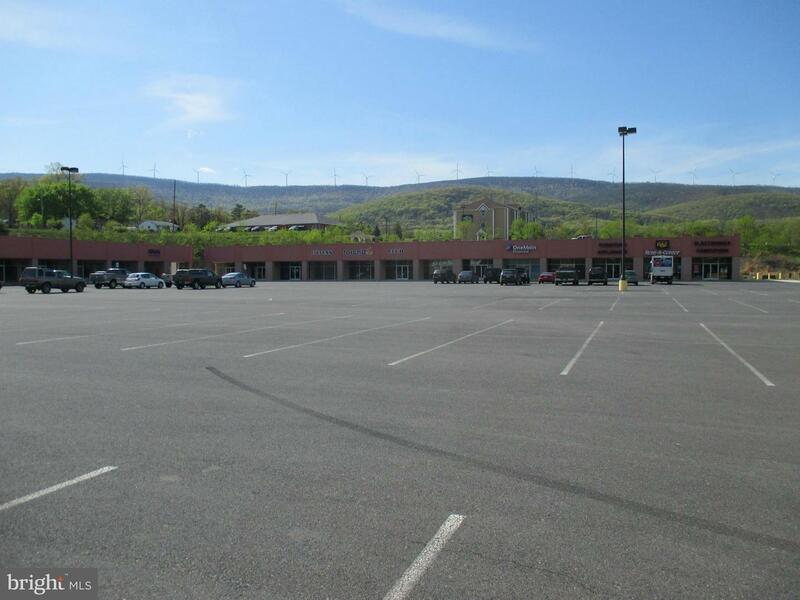 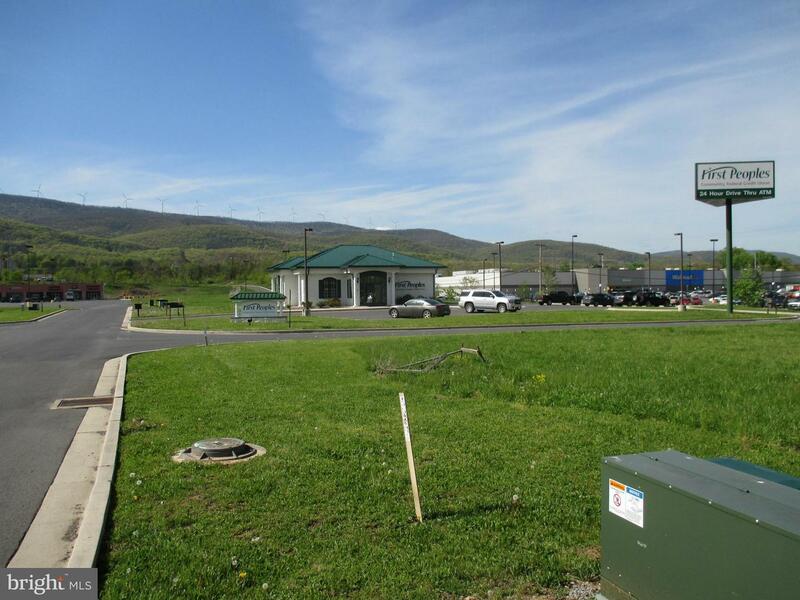 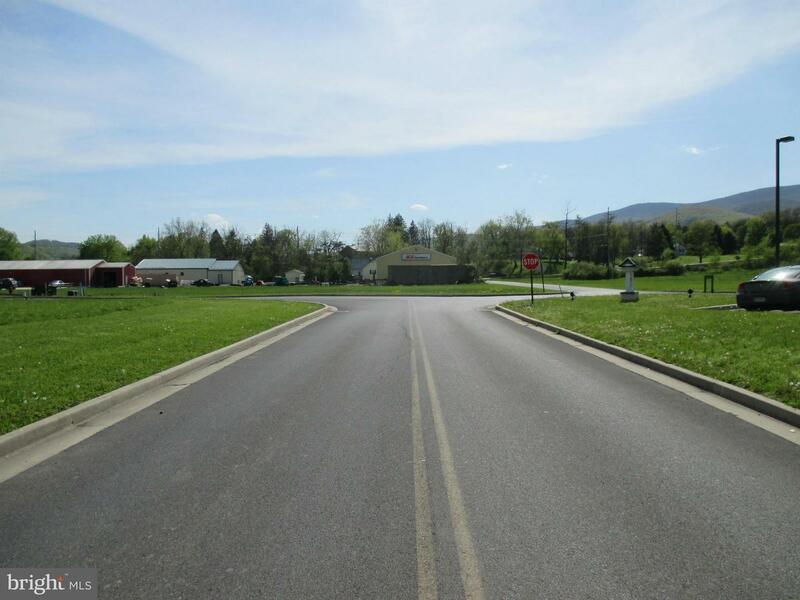 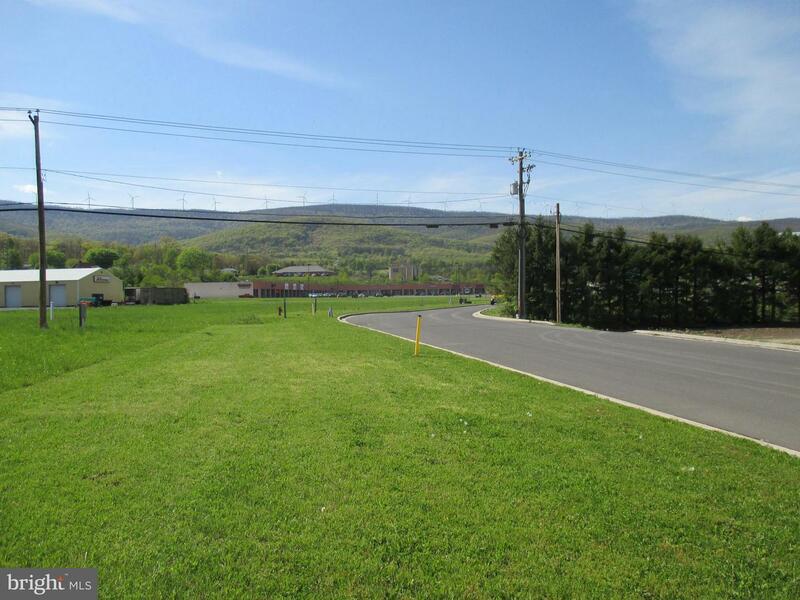 LOCATE YOUR BUSINESS IN THE GROWTH CORRIDOR OF MINERAL COUNTY, WV. 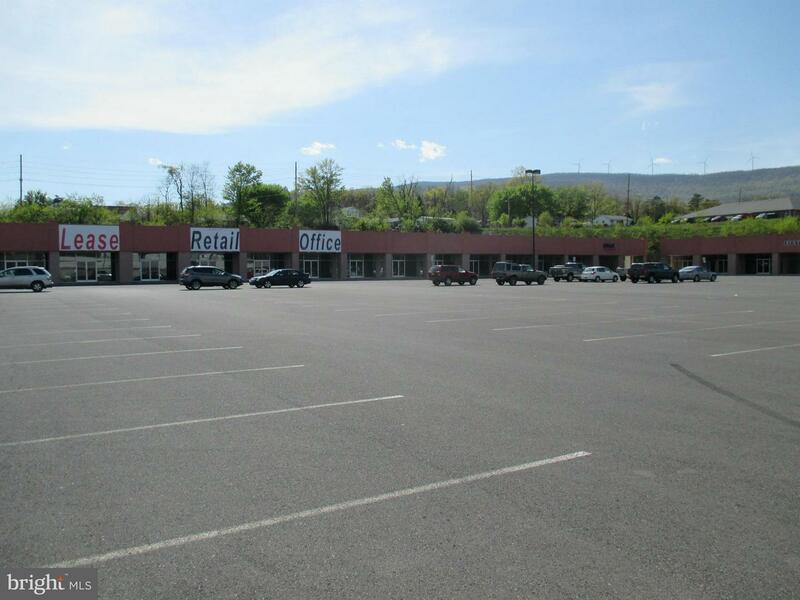 DEVELOPER WILL BUILD TO SUIT OR SELL OUTRIGHT. 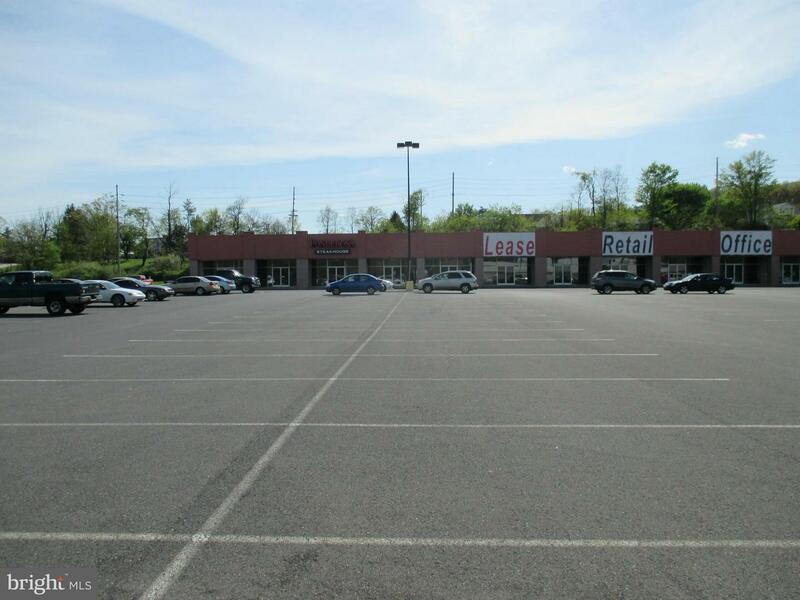 PLAZA LEASING AVAILABLE ALSO CONTACT TIM BRINKMAN.